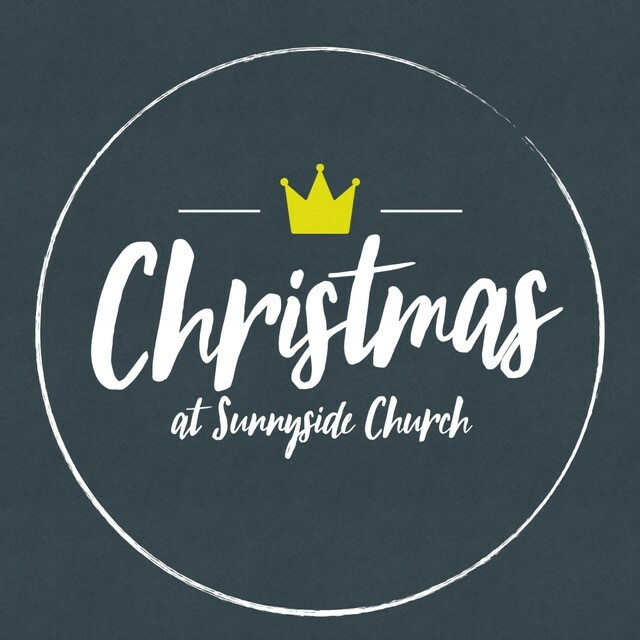 5 reasons to get excited about Christmas at Sunnyside! Although it may not quite be December yet, Christmas is getting closer and closer. The tree is up and the lights are on in the high street after the famous Berkhamsted Festival of Light. It’s less than a month until the big day and there’s lots to get excited about at Sunnyside, even in the next week! Here’s 5 things you need to know about. 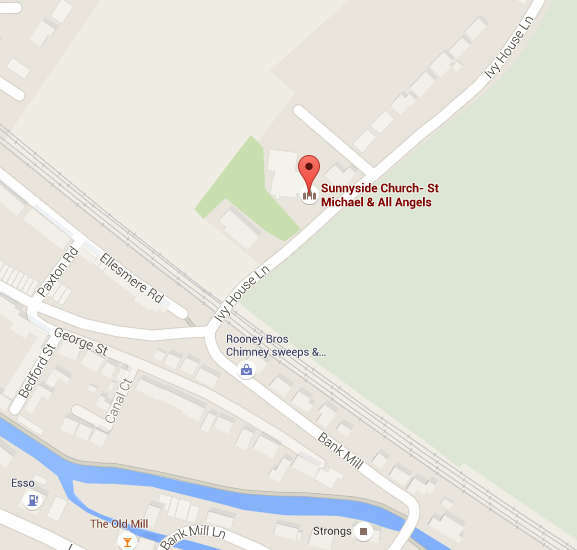 On Saturday 2nd December from 3.30pm we’ll be celebrating Messy Christmas together in church. There will be the usual mix of crafts and slight chaos all with a lovely christmas theme. We’ll have a scratch nativity and lots of dressing up. All are welcome, whatever your age – it’s set to be a brilliant afternoon! On Monday 4th December at 2pm we will be welcoming our friends from the Sunnyside Rural Trust as well as children from Great Gaddeston School for our Carols of Praise service. There will be tea, cake and off course, mince pies afterwards. Do come along and join in the fun. The Annual Christmas Card has been printed and is waiting in the lobby at church for YOU! Each year we delivery a card to each house in the parish and always require lots of volunteers – if you think you can help then grab a stack of cards and deliver to the street that’s labelled. They’re also a great way of inviting people along to Christmas Services – why not take a few for some friends? Finally, it’s the one you’ve been waiting for… the Sunnyside Nativity. Rehearsals are underway, lines are being learnt and excitement is growing amongst the very enthusiastic cast. Come along at 10.30 on Sunday 10th December to see for yourself how it turns out! We’ve got lots more to look forward to with carol singing and Christingle services still to come – keep an eye on the calendar for more dates.